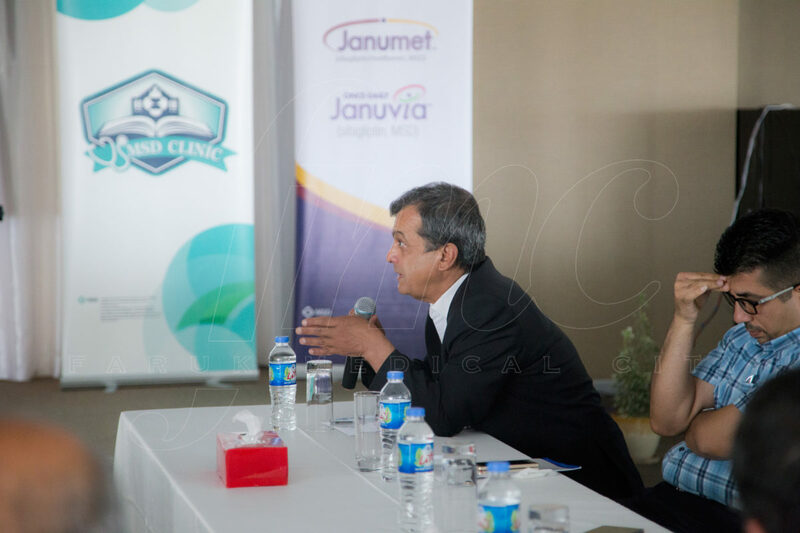 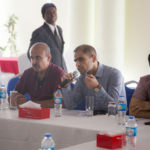 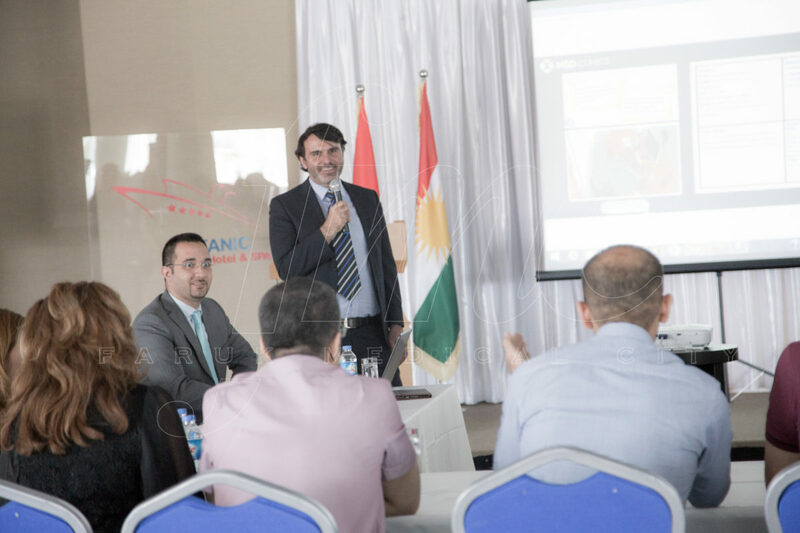 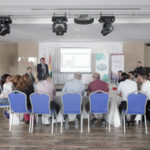 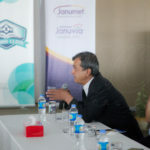 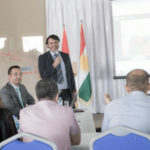 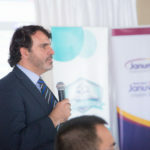 Dr. Delman Al-Attar, who runs the Endocrine and Diabetes Clinic at Faruk Medical City, was the moderator of a round table discussion for a number of physicians and nurses of the city of Sulaimani on June 4th, 2015. 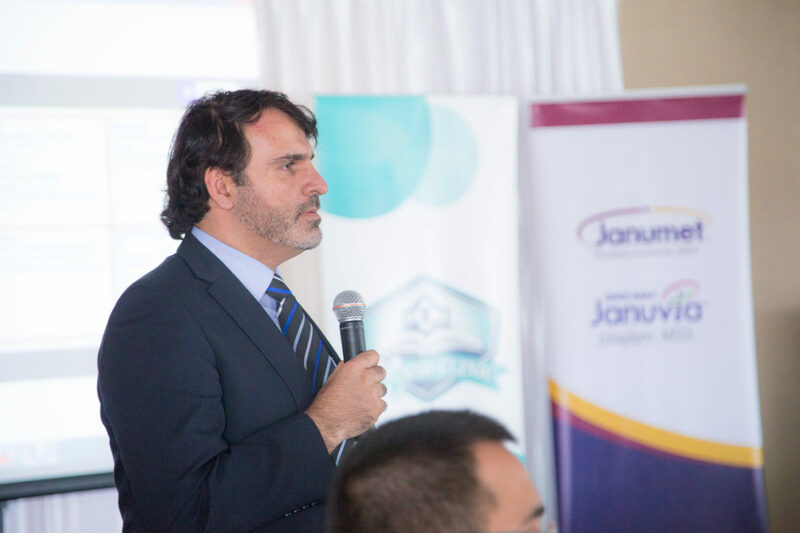 The topic of the meeting, which lasted for an hour and attended by 20 physicians and nurses, focused on the challenges in clinical case management in diabetes mellitus. 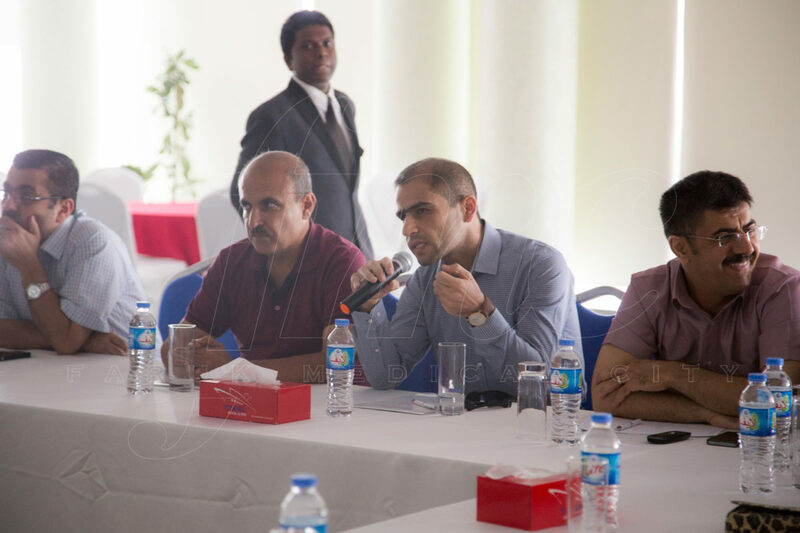 The event was held at Titanic Hotel, and was organized by (MSD) Pharmaceutical Company.